As all Minnesota homeowners know, our homes are our private havens — the places where we often feel most protected and comfortable. But we still need to remain mindful of the potential safety threats hidden throughout the home. There are a number of common household hazards that often go overlooked. 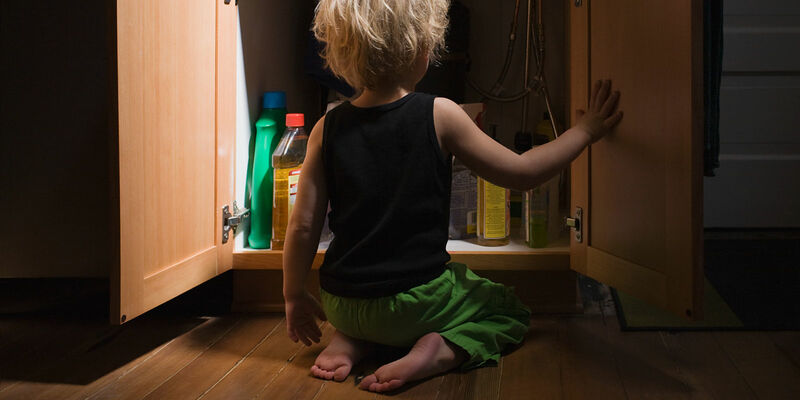 Stay safe by remembering these common household hazards and what you can do to thwart them. Gases, chemicals and medication can all lead to poisoning. Protect family members and pets from colorless, odorless carbon monoxide with a detector on every level of the house. When you use household cleaners, minimize dangerous vapors by venting rooms, and never mix products, as some combinations can produce toxic fumes. Lastly, prevent mishaps with medications by keeping them in original containers and storing them in a secure spot. Falls are a risk for all age groups, particularly older adults. Arranging furniture so there’s a clear path and securing carpets can deter trips. Grab bars installed in certain areas, like near the shower, tub and toilet and along stairwells, can also help. And don’t forget a few well-placed night lights, which always come in handy. Formal swimming lessons, proper barriers and appropriate supervision can minimize accidents in a pool, but drownings are also possible in bathtubs, toilets and buckets. To prevent these less obvious but still common household hazards, make it a habit to supervise young ones in the bath, keep toilet lids down and empty buckets after each use. 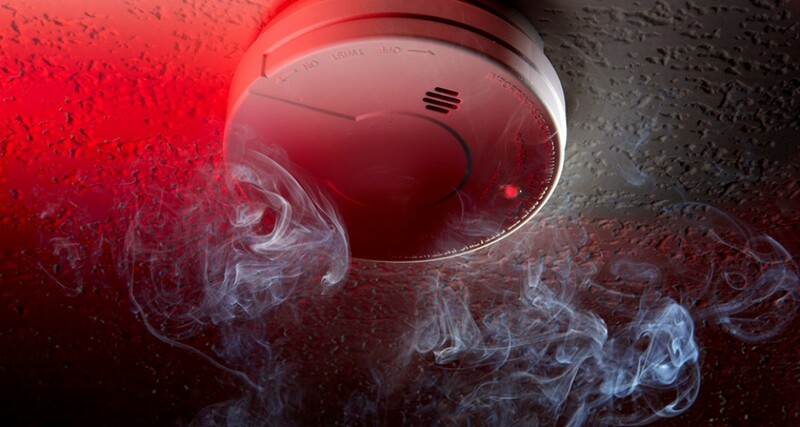 Working smoke alarms are a must, but you can also minimize the risk of fire in the first place by extinguishing candles when you leave a room and unplugging small appliances when they’re not in use. Prevent this, one of the most common household hazards, by making sure you’re not overloading electrical outlets, and stay attentive when you’re cooking in the kitchen. Simple prevention is the key to maintaining your Minnesota home as the personal refuge you expect. The post How to Stay Safe Amid Common Household Hazards appeared first on MN Home Living.